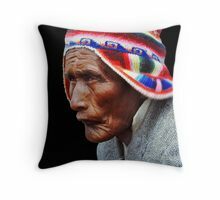 This man Pablo, brought me to his home in Taquile Island in the middle of lake Titikaka, He is a part of the “Aymara” a native ethnic group in the Andes and Altiplano regions of South America; about 2.3 million live in Bolivia, Peru, Northern Chile, and Northwestern Argentina. 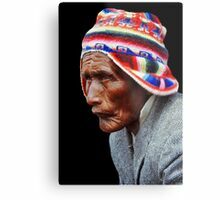 They lived in the region for many centuries before becoming a subject people of the Inca, and later of the Spanish in the 16th century. 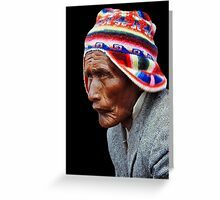 The Aymara have existed in the Andes in what is now Bolivia (and, to a lesser extent, Peru) for over 2,000 years, according to some estimates. 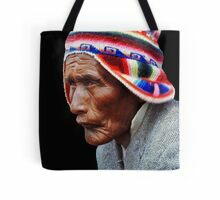 It is most likely that the Inca had a strong influence over the Aymara region for some time. 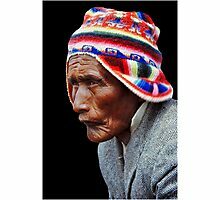 Though conquered by the Inca, the Aymara retained some degree of autonomy under the empire. 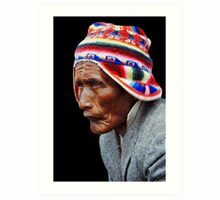 There were a number of ethnic groups which were later to be known Aymara by the Spanish. These were divided upon different chieftaincies. 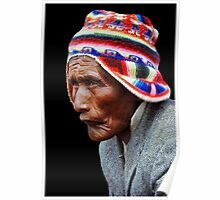 Upon arrival of the Spanish, all these groups were spread in what today is Bolivia. 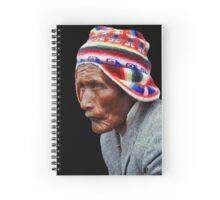 Most present day Aymara-speakers live in the Lake Titicaca basin beginning in Lake Titicaca through Desaguadero River and into Lake Poopo (Oruro) also known as the Altiplano, and are concentrated south of the lake. 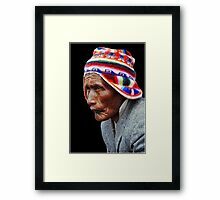 The present urban center of the Aymara region is El Alto, a 750,000-person city near the Bolivian capital La Paz. 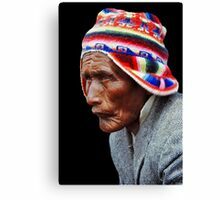 The native language of the Aymara is also named Aymara; in addition, many Aymara speak Spanish, which is the dominant language of the countries in which they live, as a second language. 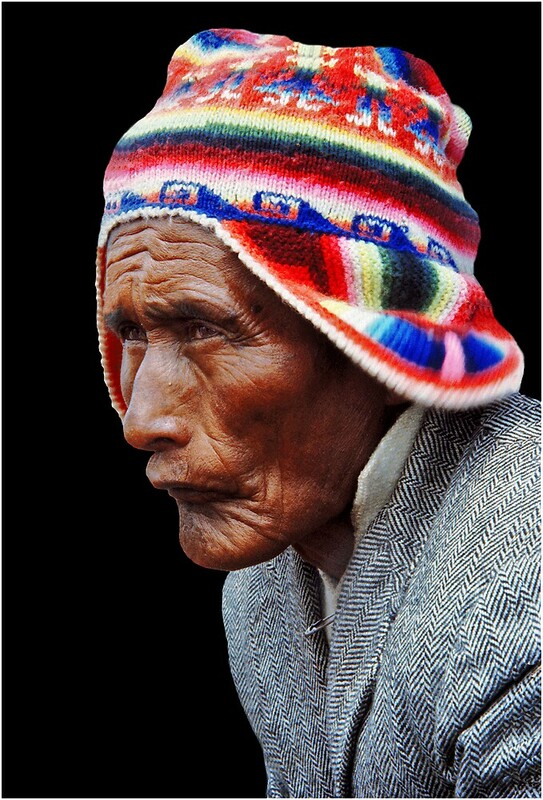 Superb portrait work Eyal! Nice color and detail! Kathleen, Christoph & Gregory, Thank you. Much appreciated. What a fabulous portrait, great colour, detail and a wonderful expression ! Al, Thanks a lot. Much appreciated. great portrait a lot of thought and feeling in this face. 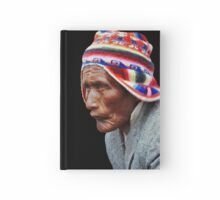 Great portrait – super detail in the face…. !